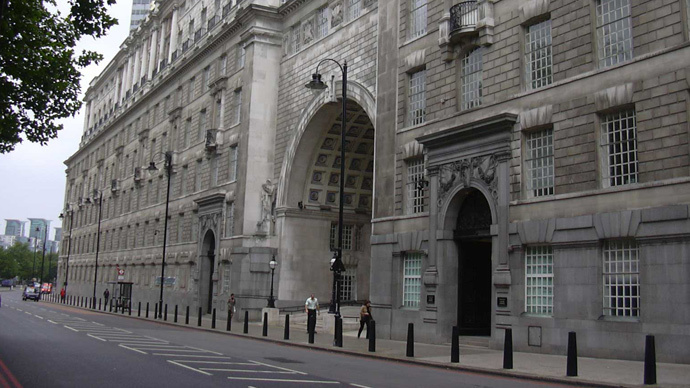 The notebooks are now believed to be in the possession of Britain’s domestic security agency MI5. As part of his defense, Incedal argued he had reasonable ground for possession of the memory card, but the reporters present at the time of his explanation are banned from revealing these details. Now a coalition including many of the UK media’s leading organizations – the BBC, the Guardian, the Mail, the Times and the Telegraph – mean to appeal the ban. The appeal will be made under section 159 of Criminal Justice Act 1988. It allow any “person aggrieved” to challenge a restriction on reporting a legal case. The newspapers and broadcasters say that the judge who made the secrecy ruling should not have done so, and that now the case is over the reasons for secrecy, such as they were, can no longer be said to apply. The process of exposing the full details of the case is further hindered by two additional restrictions made by Mr Justice Nicoll who presided over the case. One of these restrictions is itself a secret, and therefore particularly hard to challenge. The journalists who attended remain banned from speaking about the particulars of the case despite it having ended. If they do so they risk prosecution and, potentially, imprisonment. At the time, a number of human rights groups criticized the clandestine nature of the trial.